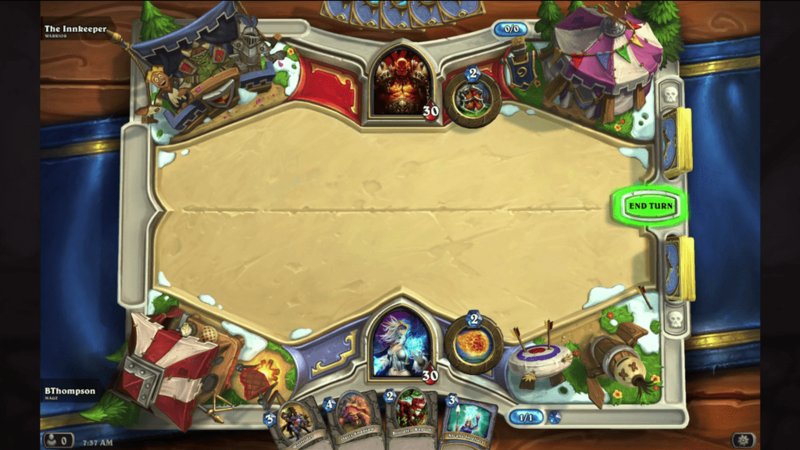 Blizzard Entertainment announced their second major expansion for Hearthstone: Heroes of Warcraft on Wednesday during their Fireside Chat event entitled Hearthstone: The Grand Tournament. According to the lore, the Hearthstone expansion is taking place on The Argent Tournament Grounds in Northrend after the defeat of The Lich King. Warriors from around the world of Azeroth were invited back to the tournament grounds for a round of fun, but many did not expect who would answer the call. The expansion is set to include over 130 new cards, a new mechanic, and a new keyword. The new mechanic revolves around the Hero Power for each class. They introduced cards, which will be shown below in a slide show, that makes full use of this. Cards that can buff the Hero Power’s damage, Remove the limitation of use on the Hero Power, or lower the Hero Power’s cost were already shown off during the event. 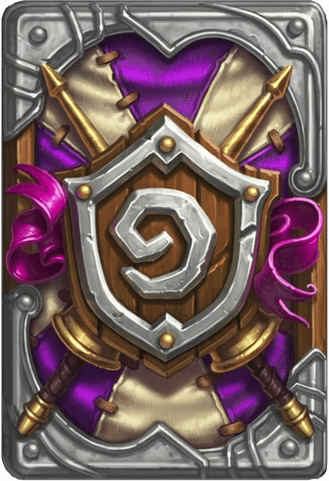 The team is hoping that players will use new and existing cards to combine the new Hero Power modification mechanic in order to create some insane and new combos. The new keyword added to cards is Inspire. Inspire also centers around the character’s Hero Power. Whenever you use your Hero Power you will trigger the card’s ability if it is marked with Inspire. We’ve seen cards where using your Hero Power will add a random spell in-game to your hand or another card that summons a minion each time you use your Hero Power. The expansion is set to release “next month” so expect it in the next 1-5 weeks! Blizzard will be holding polls so you can pick to see what cards get revealed next! You can vote and find all the information on the new Hearthstone expansion over at http://www.thegrandtourney.com. In the meantime, here are the cards that were unveiled during the Fireside Chat event.